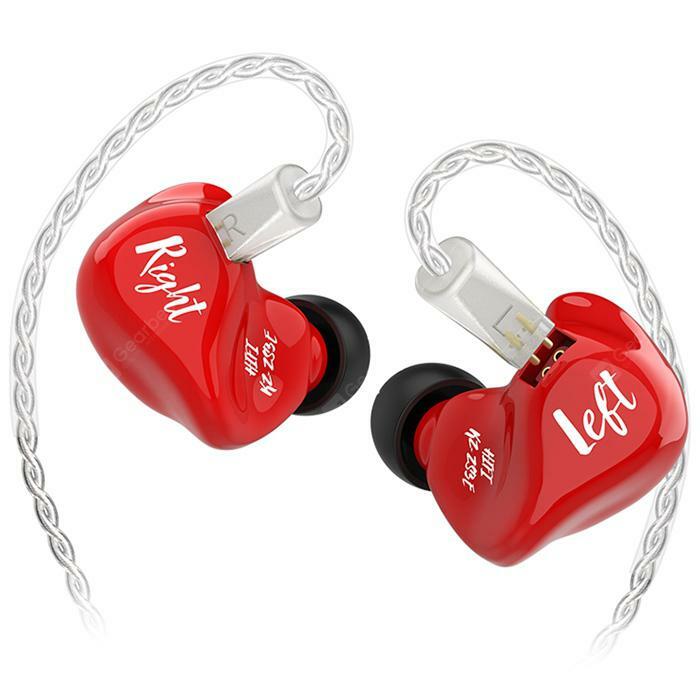 KZ ZS3E Dynamic HiFi Stereo Earphones In-ear Sports Earbuds - RED w cenie $10.99 | Chińskie kupony rabatowe, zniżki i okazje! Więcej informacji o produkcie: With unique detachable earbud design, KZ ZS3E HiFi Earphones brings you a convenient and funny music experience, and you can change the earphone cable which you favorite one. Ergonomics structure enables you to wear comfortably and use for a long time without getting tired.